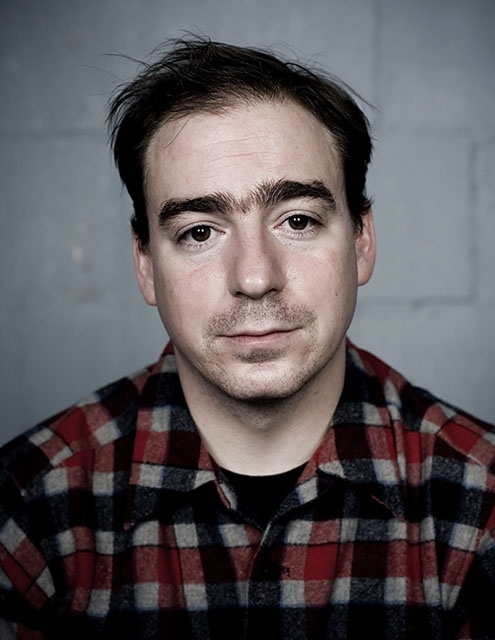 Jason Molina died last Saturday 16th of March, rest in peace in The Tower of Song. 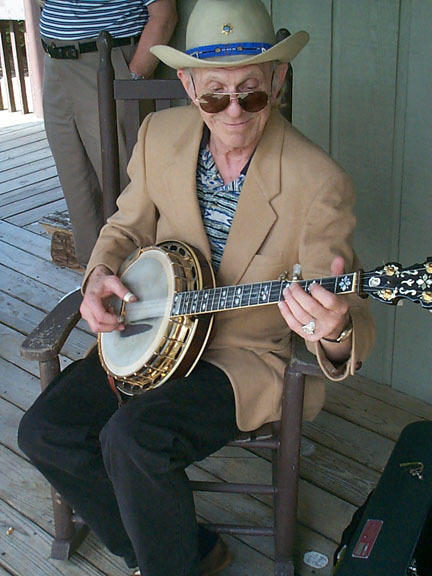 Doug Dillard (born March 6, 1937, died May 16, 2012), brother of Rodney Dillard and a band member of The Dillards, was the banjo-playing brother of the The Darling Boys on The Andy Griffith Show. He appeared in the films The Rose and Popeye and in the TV movie Return to Mayberry. He also wrote the songs “Doug’s Tune” and “Banjo in the Hollow”. Banjo player and TV performer Doug Dillard, who gained fame for his appearances on “The Andy Griffith Show” with musical group the Dillards (known on the TV series as the “Darlings”) has died following a lengthy illness. A family spokesperson tells The Boot that Dillard was taken to a Nashville emergency room on Wednesday night (May 16) and died shortly thereafter. Doug Dillard was born in Salem, Mo., in 1937 and was playing guitar by age 5. He received his first banjo as a teenager and soon began performing with various bands on radio and TV. 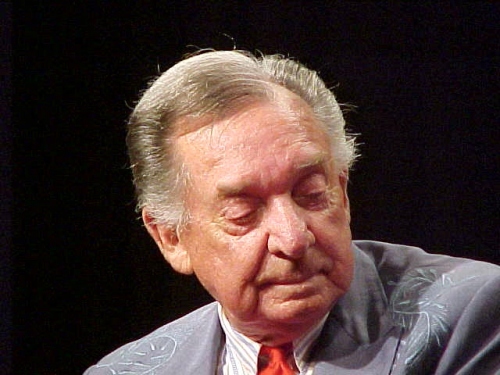 He had been encouraged to pursue his instrument by banjo legend Earl Scruggs. According to his official bio, at 16, Dillard wrote a letter to Scruggs and received a positive reply. He then pestered his parents into driving him to Scruggs’ home in Madison, Tenn., some five hundred miles away from Salem. Doug brazenly walked up to the front door and rang the bell, introducing himself and asking the iconic banjo picker to install Scruggs’ tuners on his banjo. 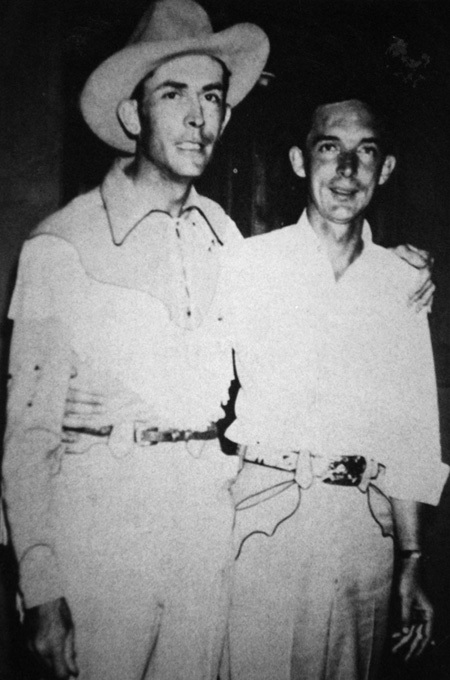 Along with his brother Rodney, Doug soon formed the Dillards. Their folk-bluegrass blend became popular on college campuses and elsewhere, which led to their move to California and resulted in a recording contract and their stint on the hit CBS series starring Andy Griffith. 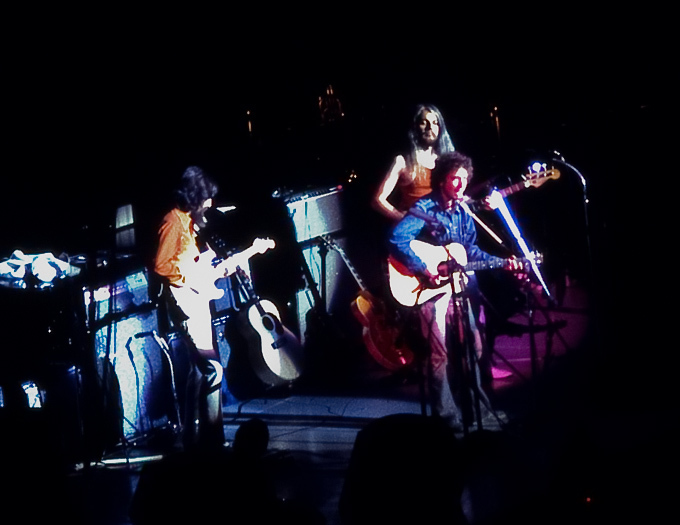 After parting ways with the Dillards, Doug joined folk-rock group the Byrds on their first European tour. 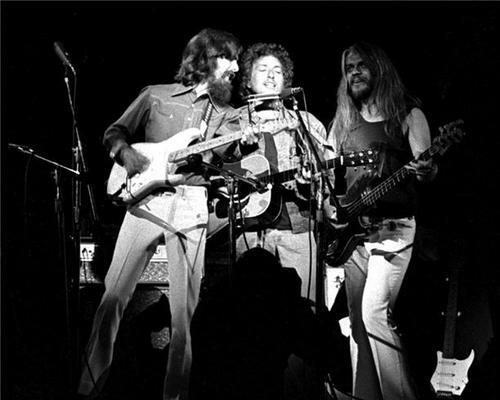 After the tour, Doug teamed up with former Byrds member Gene Clark, forming the influential Dillard & Clark, one of the first acts to popularize the country-rock sound that would include other artists such as Gram Parsons and the musicians who would later form the Eagles. Comedian and banjo player Steve Martin recently told The Boot that Doug Dillard was among the first influences on his banjo playing. 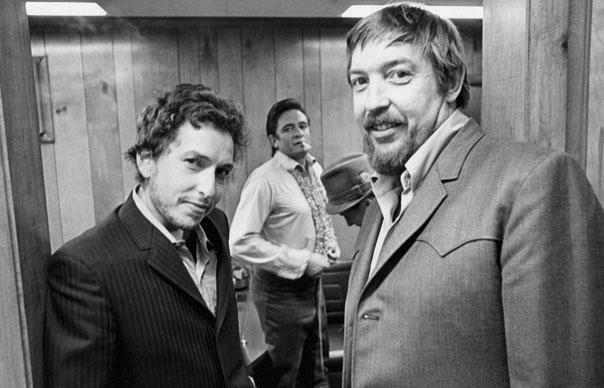 For me he always will be remembered especially for his collaborations with Gene Clark. Rest in peace Doug Dillard.